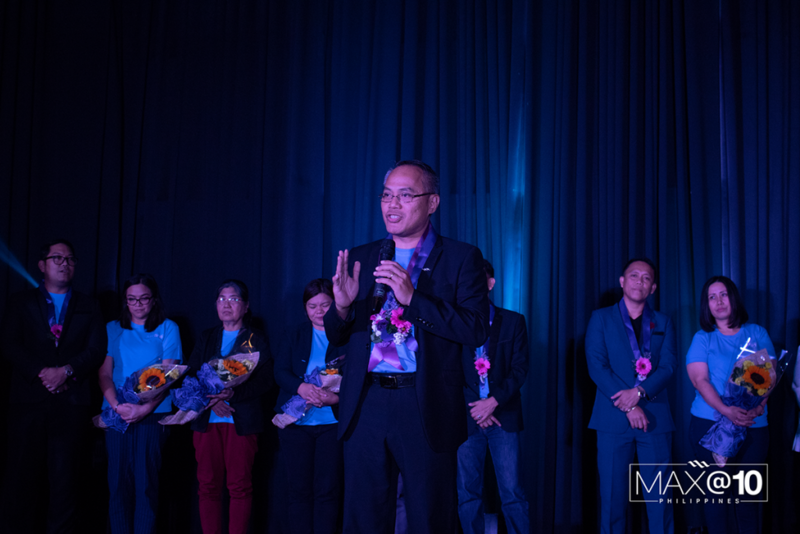 Max International recently hosted the highly successful Manila leg of the 2019 Grand Max Opportunity Meeting (MOM) and Kick Off. 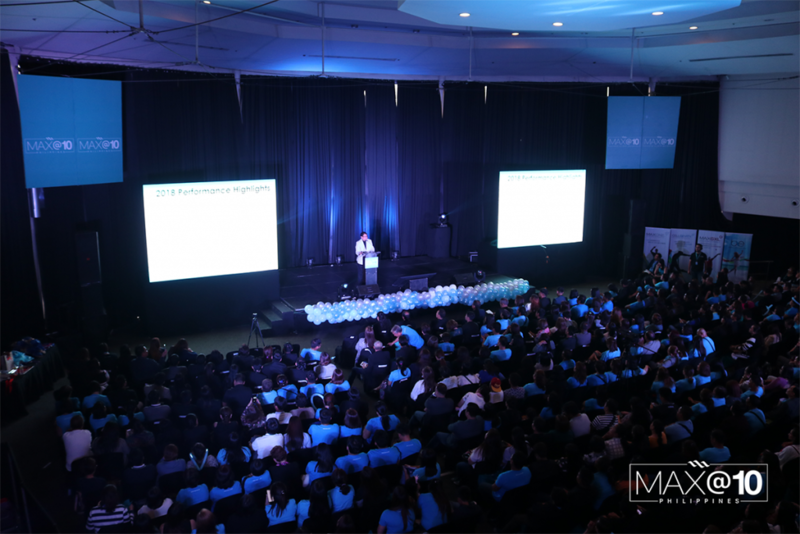 The event gathered more than 800 associates and guests who heard and saw firsthand the exciting 2019 programs and products that are in store for them from Max International. 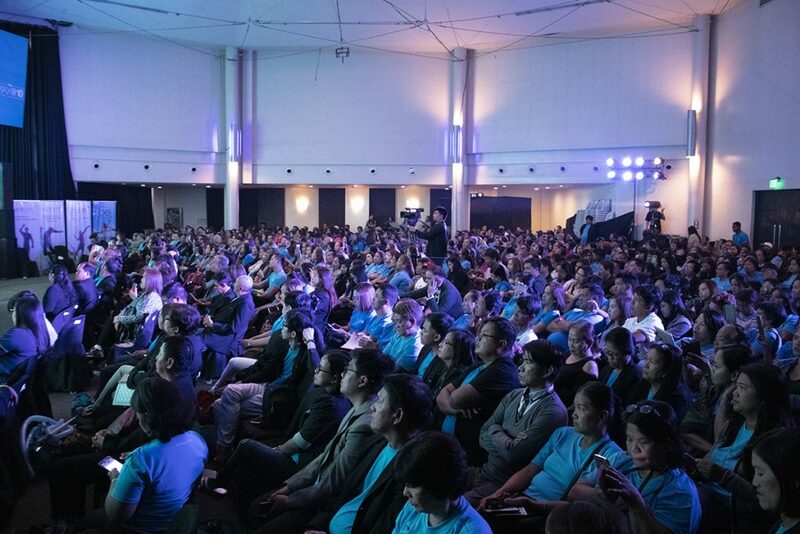 The event also officially signaled the start of company’s 10th-year celebrations in the Philippines, which as highlighted by Max International VP for Asia, Joey Sarmiento, “is a testament of the company’s growth, financial stability, and commitment to the associates and the Philippine market.” The 10th Anniversary logo was unveiled to the associates as well. It was a full afternoon, combining the entertaining and the inspirational, with rousing messages for business building, finance, and life from no less than the three Max International Double Diamonds Greny Guadamor, Erick Lovitos, and Bernie Yalung, plus nuggets of entrepreneurship wisdom from the dean of entrepreneurship himself, Pax Lapid. 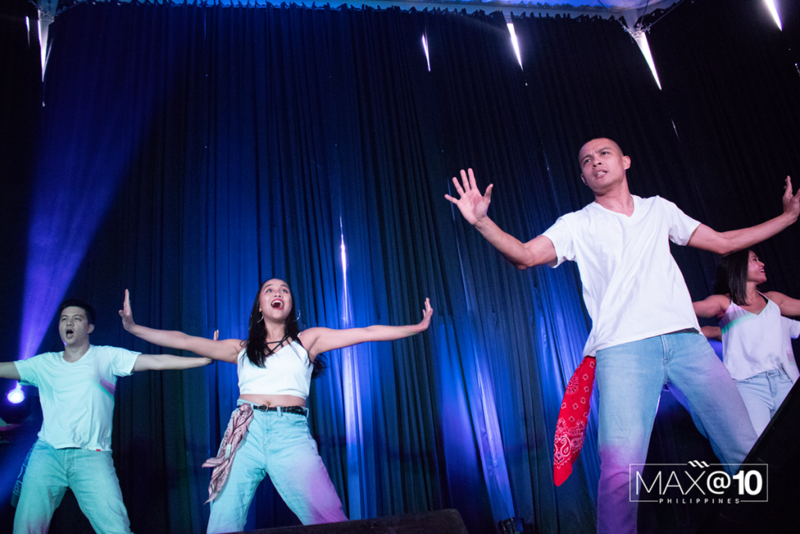 Popular hip hop dance group Tha Project provided the entertainment, with celebrity Colleen Perez and gold associate Edgar Macedonio as the masters of ceremony for the Kick Off and Platinum Jackie Cabacan for the Grand MOM. It was also an afternoon of recognition as all pin rank achievers from July -December 2018 from Bronze up to Double Diamonds, new accredited Leaders-in-Charge and qualifiers for December Cash promotions and new Diamonds who made it to the South Africa Diamond Retreat were recognized. Max International also formally unveiled Max 357 (Arctic Cod Omega Blend), a unique blend of Essential Omega Oils 3,5,7 which is a perfect partner for their favorite Max International products. Mr. Arman Capuli, Gold Associate, gave the participants a roundup of the product’s components, benefits and how it can complement the current product lineup. 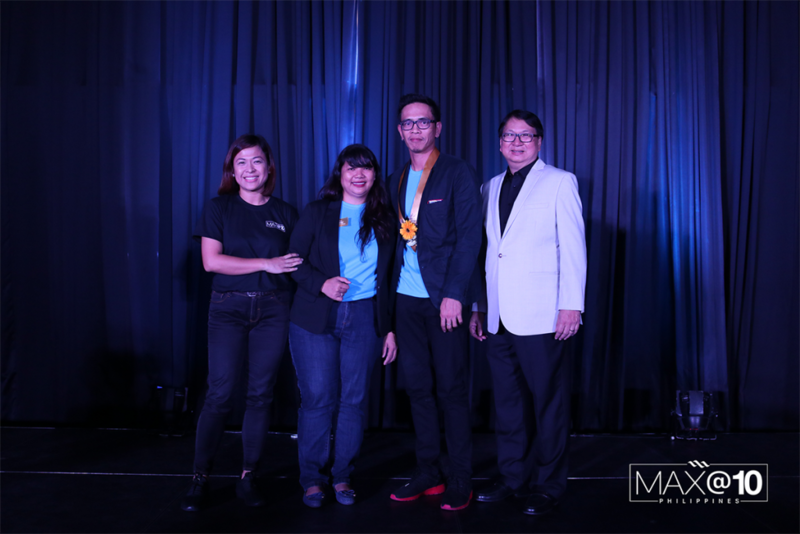 And true to Max International fashion, lucky attendees went home with free products to try. 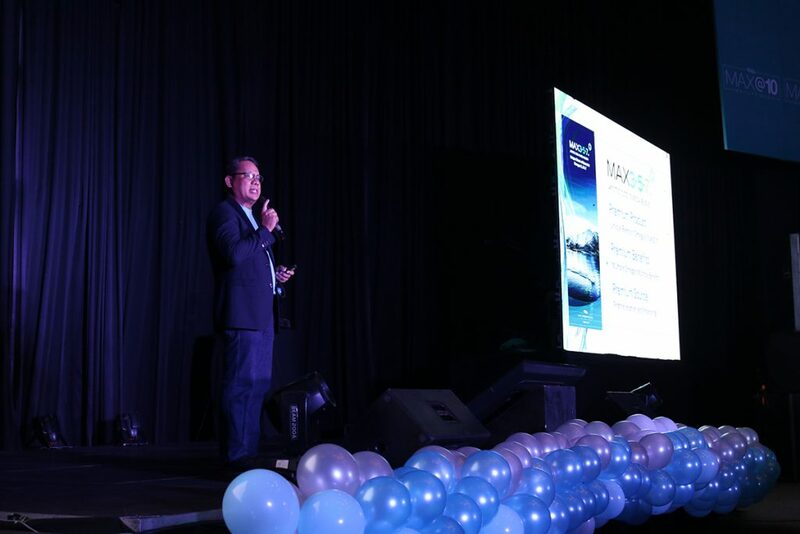 To further excite the participants, the event also showcased one of the most exciting travel incentives from the company, the 2019 Travel Incentive Program, a 4D/3N Malaysia Cruise and 2D/1N Singapore land travel, where the qualification period runs from January to March 2019. Next stop for 2019 Kick Off Events in the Philippines will be held on January 26, at the JCentre Hall, Cebu… be there!